The GreenSol© A5000 Fire Extinguisher is based on the environment friendly SFE Powdered Aerosol technology, listed on the USEPA Halon Alternatives SNAP list as Powdered Aerosol A. 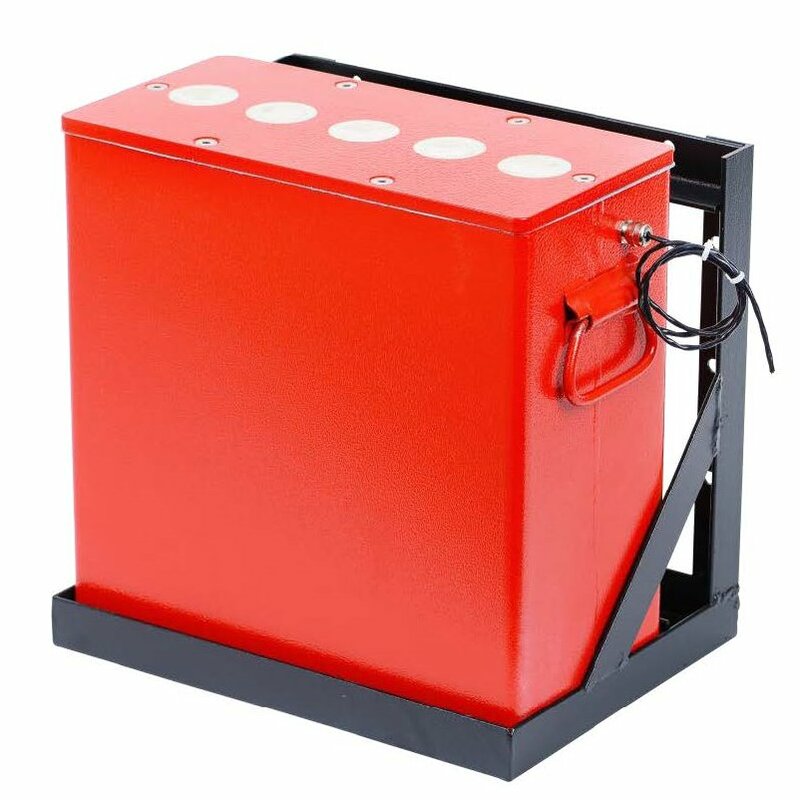 The A5000 model is designed to extinguish and provide extinguishment for Class A (solid fuel), B (liquid and gas fuel), and C (electrical) fires in defined enclosures. The extinguishing agent concentration required for each type of fire and volume to be protected is determined by the solid SFE agent con-tent in the GreenSol© unit and the number of units per system. The extinguishing agent delivered by the GreenSol© system is a pow-dered aerosol created in-situ by a chemical reaction taking place in a non-pressurized container, delivering dry powder small particles (1-5 microns) floating in inert gases. The GreenSol© A5000 unit produces large amounts of powdered aero-sol, designed to extinguish a fire in a 50m3 closed volume. The system is compatible with standard detection and control systems and can be installed inside or outside the protected volume.